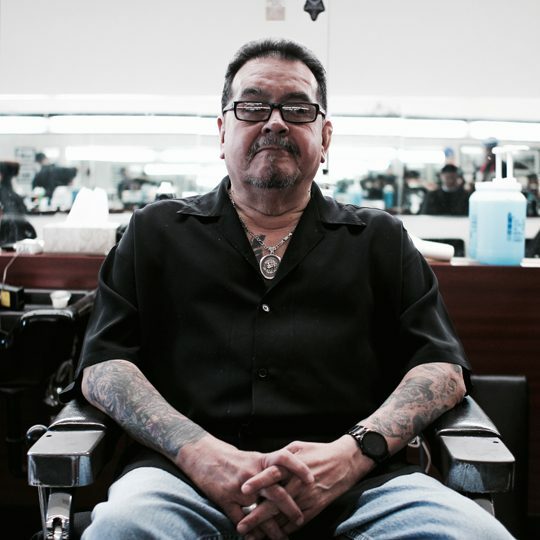 Mr. Contreras "Big Dave" is a veteran of the Rosewood team and has been a professional barber for 55 years. A Master Barber with experience in every aspect of the barbering business, owning a barbershop for 9 years in the 1980's and has worked for Rosewood since 1995. 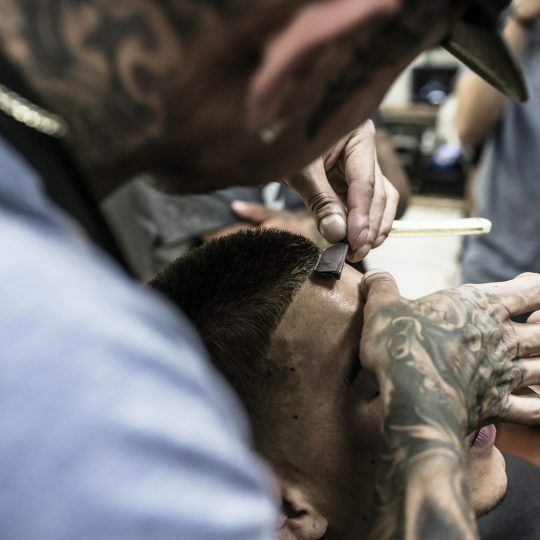 He specializes in Flat Tops, Fades, Pompadours, Perms, Shaves and Rosewood Gentlemen's Cuts. 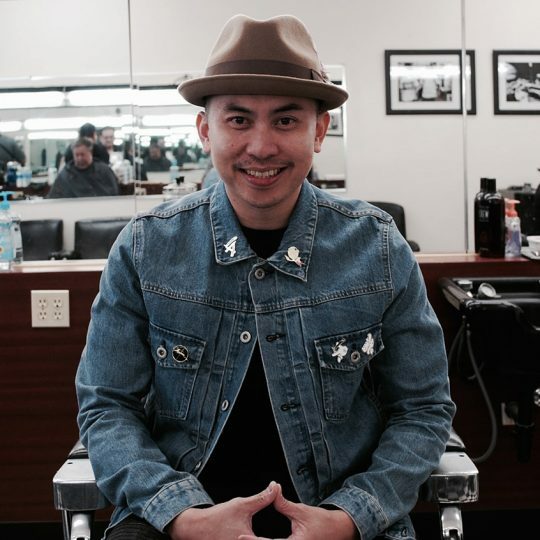 David truly defines the generation of the old school barber and brings it into his craft everyday at the shop. 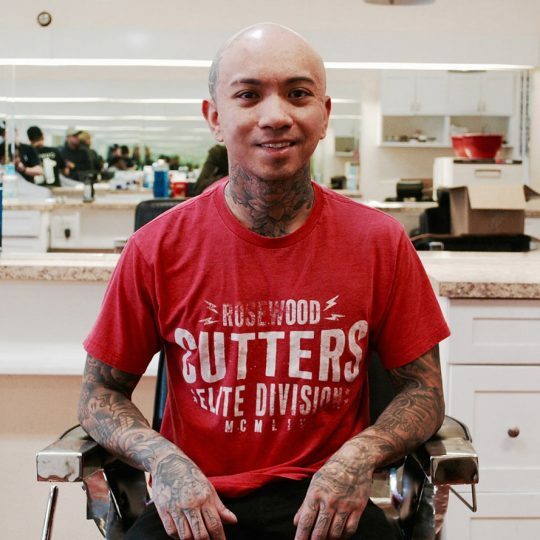 Owner of Rosewood Barbershop and co-founder of Rosewood Cutters. 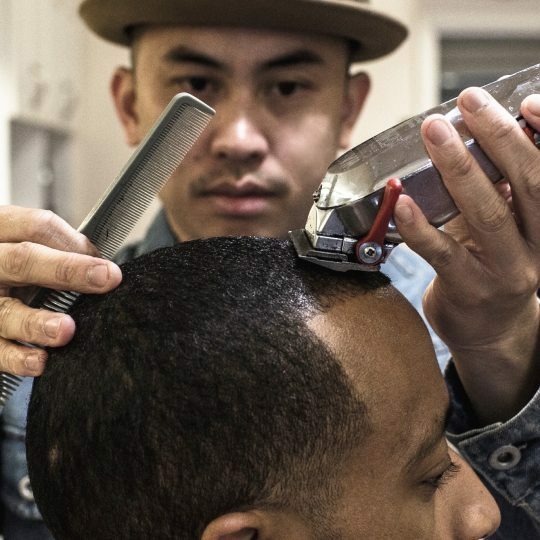 Francis has been honing his craft since he was 14 years old, cutting hair out of his garage in New Jersey. He has dedicated his life to his profession and has influenced the evolution of barbershop culture to what it is today. A true entrepreneur and business man, he has expanded Rosewood into more than just haircuts and shaves, "it's a lifestyle." Ask any barber, the worst thing you could do is push a dudes hairline back and this was the experience that started Brent's career as a professional barber. 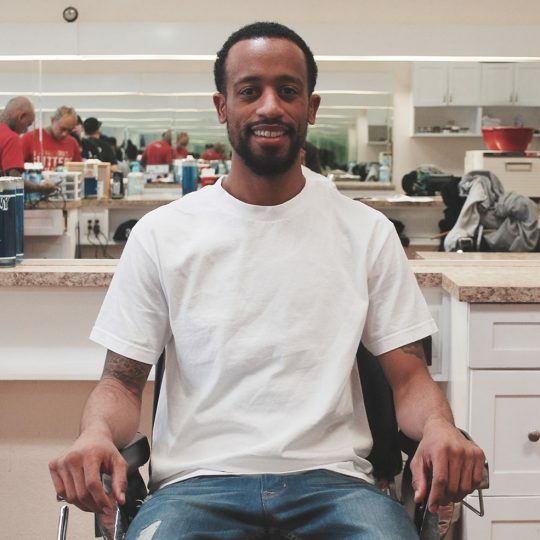 Brent started cutting his own hair when he was 19, then learned to cut hair professionally at John Wesley's Barbering School in Long Beach. His specialties include tapers, contour cuts, and fades. Brent takes great pride in the art of cutting and is always perfecting his technique. 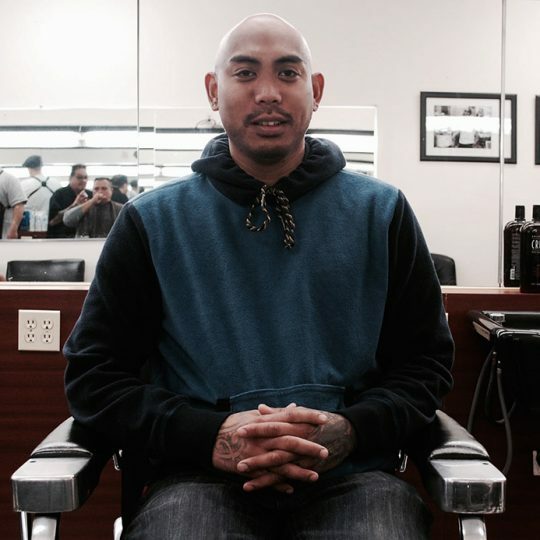 Marlon spent most of his high school days at the Bellflower shop getting his weekly haircuts from Francis, so it only made sense when he decided to pursue barbering as a career. A keen eye for detail and strong passion to perfect his skills, Marlon has worked hard to established himself and get to where he is now. 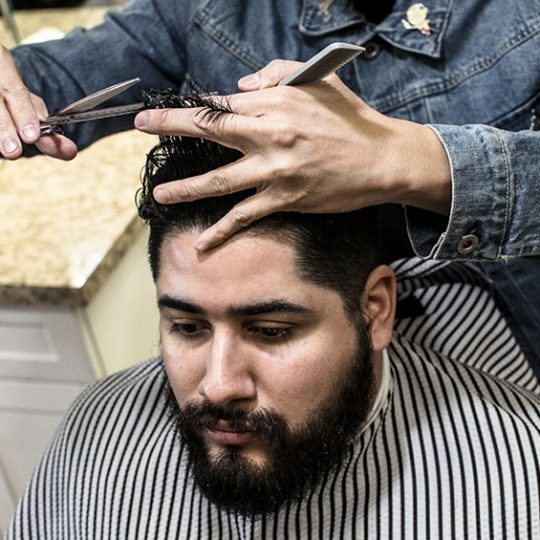 Becoming a barber didn’t come naturally for Sasha and after years of trying to pick a path, she was able to find her passion in barbering after simply cutting her own hair. Upon completing barber school, she started working in Long Beach but it wasn’t long after that she became apart of the Rosewood family. Its been 5 years later, and the skies the limit for Sasha. 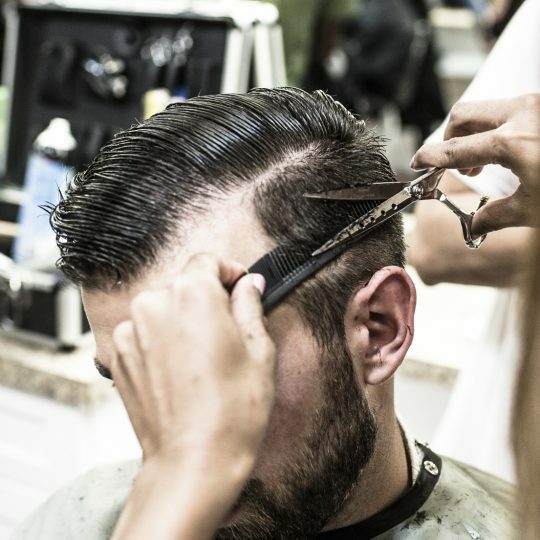 Specialty cuts include razor fades and undercuts. 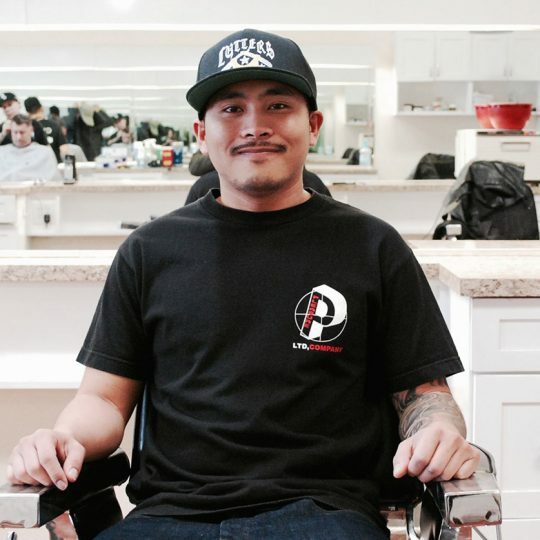 Ever since PJ was introduced to the art of barbering it became his passion. After a few years hopping from school to school to find his calling he was introduced to barbering though his cousin Ronnie. Ronnie was a frequent client of Marlon’s at Rosewood. 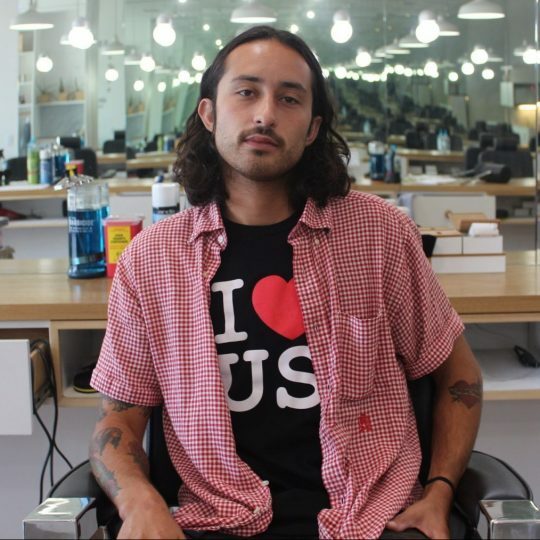 After finishing barber school his ambition and passion for the art made barbering his life and has loved it ever since. Prince started cutting hair in high school back in Jersey just as a hobby. Being a strong, business-minded individual, he always knew he wanted to be his own boss. Prince takes great pride in his professionalism and precision with each cut he does. He's always striving to improve his techniques to perfect his craft. Jimmy Spicer, aka Jayyspice is a Chicago native residing in Los Angeles area. 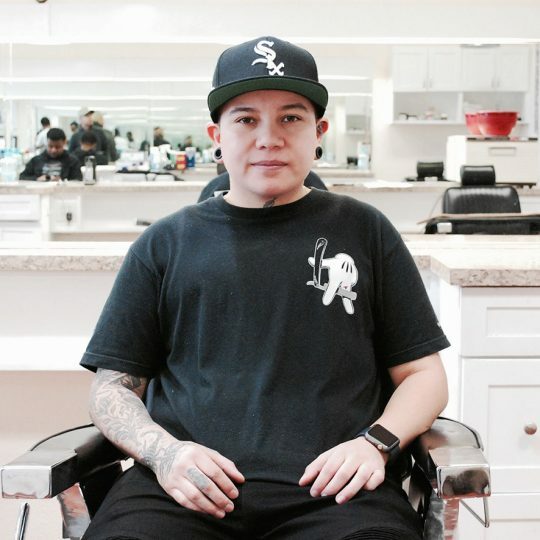 Got his start 2014, attending The Real Barber College and furthering his education in cosmetology at Toni & Guy. His favorite haircut, a high & tight fade with a classic top. Jayyspice plans to bring a rebellious & revolutionary outlook to the industry through his unique style & background. Thomas is a SoCal native recently transplanted from Portland, OR. He's also a DJ/Producer in various venues from Vancouver, BC to Los Angeles, CA and has worked with notable acts such as Soulection. 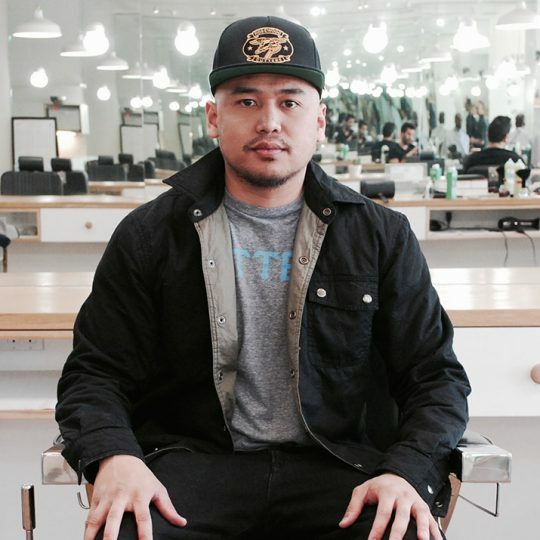 Thomas cuts all textures and styles and is available for appointments and walk-ins. Cole Garrity is a ventura county native, who grew up skateboarding and bringing his own personal style to life. 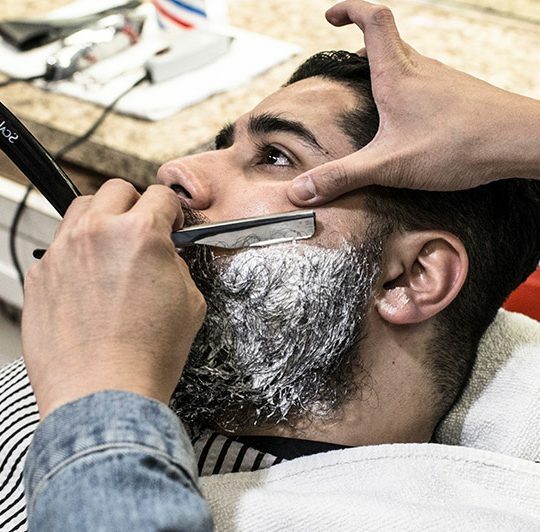 As a barber he prides himself on making clients feel great and more confident than before they sat down in his chair. 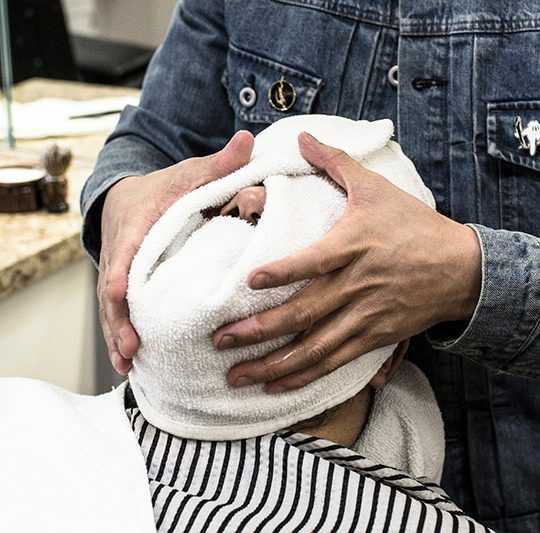 With a fortay for gentlemen cuts and an ability to cut all styles; his endless effort to perfect his ability to provide his professionalism and upstanding service is what pushes him to keep improving. Available for appointments and walk ins. Amanda began her career in the hair industry in Denver Colorado. With ten years of experience in Salons, Barbershops, Runway, TV, Photo Shoots, and Bridal she is now expanding her brand in Los Angeles. 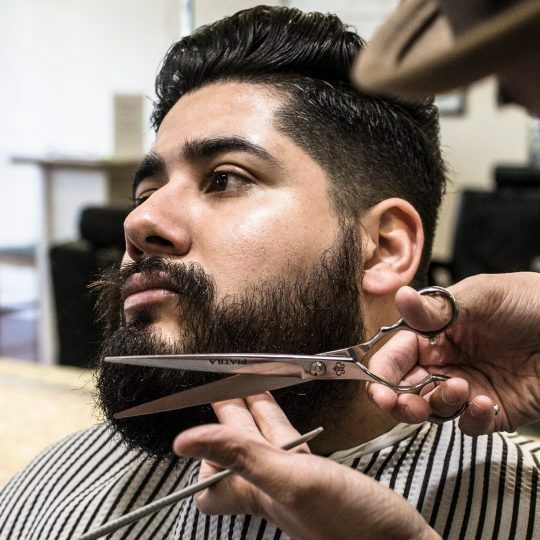 She specializes in barbering style haircuts such as fades, lineups, and beard trims. She also specializes in women's services such as short and long cuts, blowouts, and special occasion styles. Her variety of expertise, attention to detail, and desire to provide you with high quality service will get you leaving the salon/barbershop looking and feeling your best. Alivia started her hair career in Las Vegas, Nevada. Alivia has over ten years experience specializing exclusively in men's and women's haircuts. Alivia strives to bring quality and great precision to each and every haircut provided. Alivia's number one goal is to make sure you always leave looking and feeling your best. "Making the world prettier one haircut at a time.